The AA has today launched its first technology-based insurance product: AA Drivesafe, which uses telematics to track the driver's performance, on which premium adjustments are made. It is likely to appeal most to those who currently pay very high premiums, for example young and inexperienced drivers. 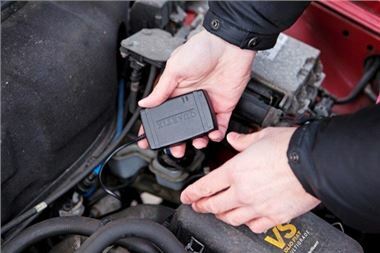 AA Drivesafe tracks driving behaviour using a small electronic 'Drivesafe Box'. The box, about the size of a packet of playing cards, is discreetly installed in the car and it measures speed, types of road travelled on, time of day and night, braking and cornering. The data can be presented to users Online in a way that will help them improve their driving safety and, in so doing, can lead to lower insurance premiums. Simon Douglas, director of AA Insurance says: "It is likely to appeal to inexperienced drivers as well as parents, whose youngsters have their first car. Parents know driving behaviour is being tracked by a system that also provides crash, breakdown and theft alerts." It is available direct from www.theaadrivesafe.com (3) AA Insurance has chosen to use three underwriters, although Mr Douglas says that more will be added, which will make AA Drivesafe more competitive. 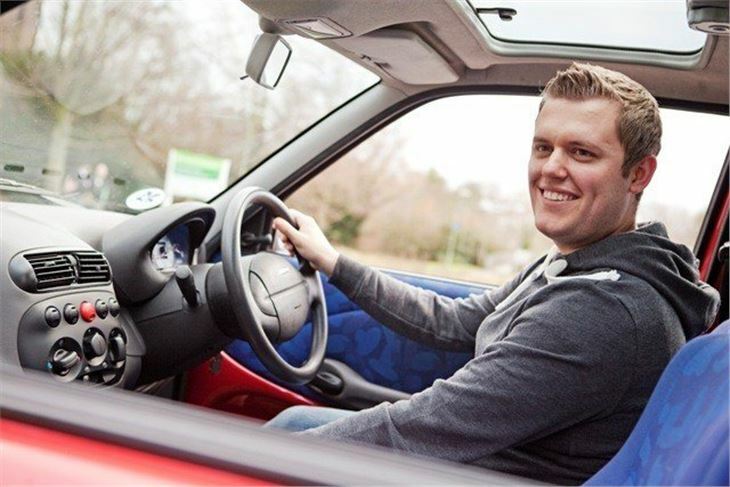 "The system provides a genuine opportunity for users to improve their driving safety and so reduce the cost of their cover by proving themselves to be responsible drivers," Mr Douglas says. "It's designed to encourage users to anticipate road conditions and drive in a way that properly reflects a lowered risk of having an accident. "Safer drivers could see their premiums fall after just 60 days, but those who take frequent risks, typified by exceeding speed limits, cornering sharply or braking heavily and frequent driving late at night, are likely to see their premiums go up." In the event of a breakdown or a crash, or if the car is stolen, the AA can also identify exactly where the car is. Separate reports are provided for overall scores; monthly mileages, daily mileages, journey lengths and road type usage. Useful alerts can be added such as service intervals, MoT test dates and so forth. In addition, the system offers tips on driving style and alerts to offer advice on improving drivers' scores. While AA Drivesafe will be especially attractive to young and newly-qualified drivers, it could benefit anyone who suffers from particularly high insurance premiums. "Most people can improve their driving standard and Drivesafe can help them to do that," Mr Douglas says. "I believe that in time, systems of this type will become increasingly widely used by drivers of all ages." AA Drivesafe is being launched during the year when a ruling by the European Court of Justice (ECJ) will outlaw use of gender to calculate insurance premiums after 20th December. "After this, I believe telematic insurance technology will come into its own," Mr Douglas says. "And young and inexperienced drivers stand to benefit most. "At present, young women can expect to pay up to 40 per cent less than their male peers for car insurance. Although young men are statistically more likely to have a serious crash than women, that doesn't mean that all men drive aggressively. Similarly, some young women also take risks when they're behind the wheel. "AA Drivesafe will identify the safest drivers and reward them. Equally those most at risk can be identified and free 'Drive Smart' tuition may be offered through the AA's Charitable Trust." premium, can be carried out at the user's home or work place and the system 'goes live' within 24 hours. Although the user must have an Online computer to operate the system and run the 'dashboard', which provides performance data after a lapse of up to 48 hours, a free AA smart phone App has also been launched. The App displays dashboard data and information relating to driving performance. (1) The Drivesafe Box is about the size of a pack of playing cards and discreetly hidden within the vehicle and connected to the car's 12-volt electrical system. It transmits data via satellite to the AA. (5) Premium adjustments are triggered by consistent improvement or deterioration at 20 point intervals. At inception, users are assumed to be an average driver providing plenty of scope for performance improvement. Payment is by direct debit and premiums are adjusted up or down.